My Space.My Life. : GIVEAWAY: We Made it to Top 10! GIVEAWAY: We Made it to Top 10! Thanks to all of you, "My Space. My Life." 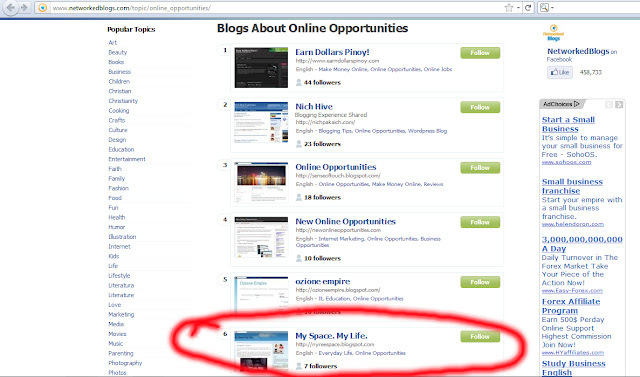 is ranked number 6 in Networked Blogs' Online Opportunities category! Woohoo! 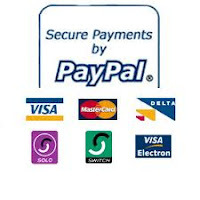 We are eager and happy to help you earn extra money so come back for more reviews and tips about online opportunities. Obviously, we are ecstatic! And as a way of saying thank you, we will be giving away Ilog Maria products and a Victoria Secret 250ml Body Mist or $10 PayPal money (Please read below for more details) to one of our lucky followers! Follow us on Networked Blogs. Go to www.networkedblogs.com, log in using your Facebook account and search for Nyree's Space then click on the FOLLOW button. 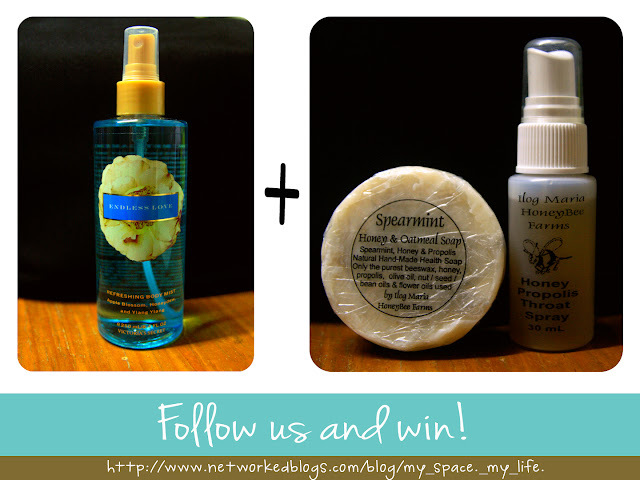 The Victoria Secret Body Mist and Ilog Maria Products will be given away to one winner (via online random drawing). Winner must have a Philippine mailing address to get these giveaways. If winner has no Philippine mailing address, he can opt to receive $10 via PayPal. For any questions, leave us a comment on this post or send us an email. Once again, our big cyber Thank YOU! Followed! But I don't think I made the deadline. Boo.